Providing clothing items to those in need has long been a natural extension of JCPenney’s corporate social-responsibility initiatives in helping to close the opportunity gap. 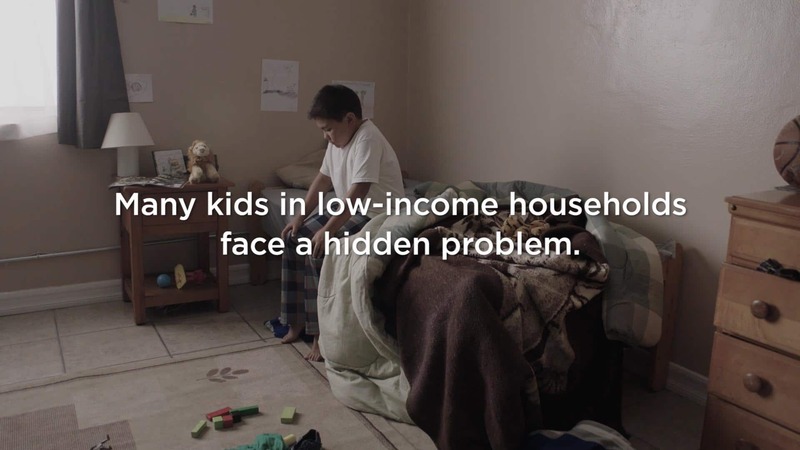 Through JCPenney’s longtime philanthropic partnership with the Y, the company learned about a less talked about but important apparel need: low-income families were suffering from a lack of basic needs, such as socks and underwear. To provide these critical basics to children in need, we worked with JCPenney to develop an integrated cause-marketing program that invited shoppers to “Pair Up With JCPenney.” The customer call to action was simple: “You Buy One, We Give One.” For each pack of kids’ socks or underwear sold, JCPenney donated a pack to the Y, up to 750,000 pairs. 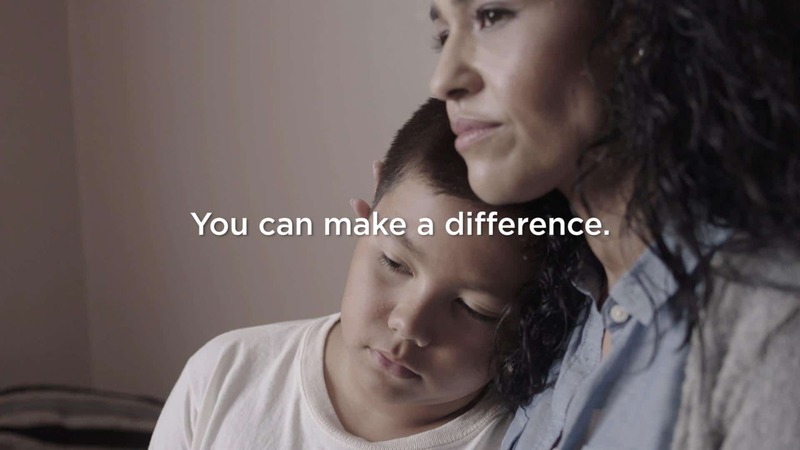 JCPenney partnered with the Y to create an anthem video showcasing a day in the life of an underserved child, commissioned an ownable survey, “America’s Youth: The Need for Basic Necessities,” and activated microinfluencers to create supporting content. The video secured the number one spot in advertising effectiveness for July 2017 and achieved more than 1.2 million YouTube views. JCPenney achieved its donation goal, distributing 750,000 pairs through the Y to 107 communities in 35 states. Let’s Make some Cool $h*T.
M Booth has a presence in 32 markets around the world in partnership with Next 15, the lovely folks who acquired us. Interested in working with us? Just want to talk about Game of Thrones? Drop us a line.